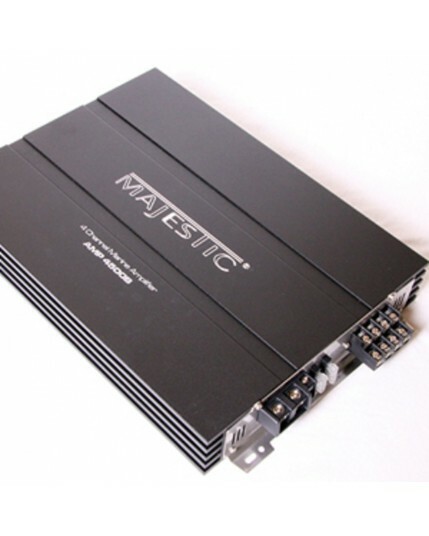 Majestic has a range of Amplifiers engineered specifically for the Marine and RV industry. Looking for something that gives you that extra quality sound, then the Majestic amplifiers will definitely impress you. 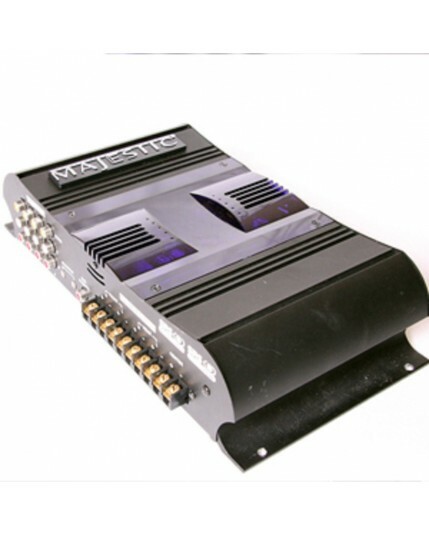 We carry a range dedicated Marine Amplifiers designed for the tough Marine conditions with stainless steel connections, and coated PCBs guaranteeing you long term reliability and performance. Want something for a multi zone set up, the Majestic AMP5145 is designed with 4 A/V Inputs and 3 A/V outputs plus one location of the 3 A/V outputs can use the 5.1 Digital surround sound output. The Majestic AMP5145 is a fully feature packed amplifier.